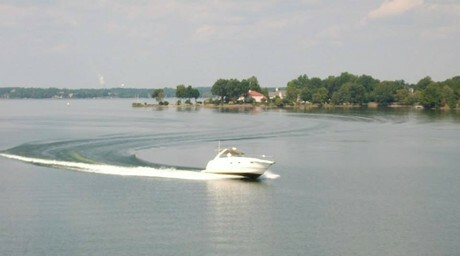 Lake Norman was built by Duke Power Company in the early 1960's for power production and is the largest man-made lake in North Carolina, thus the nickname, "Inland Sea of NC". 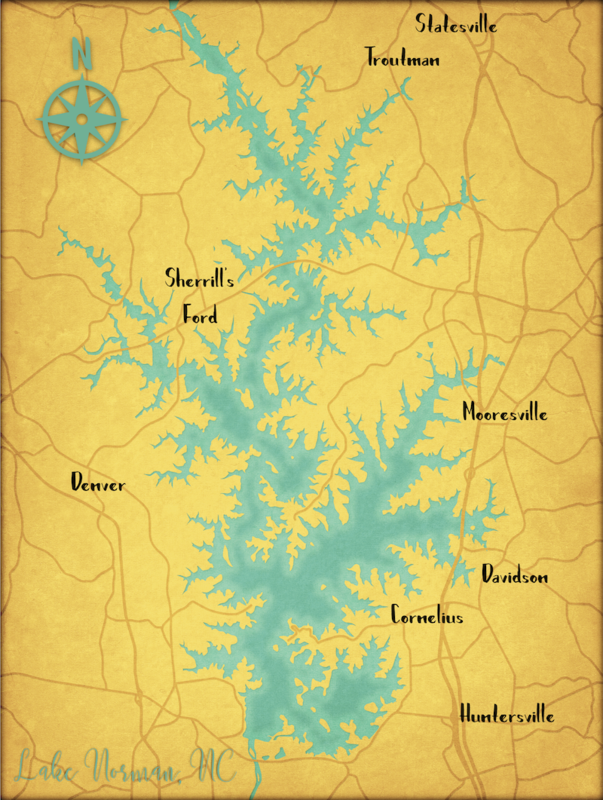 The primary inflow source is the Catawba River and Lake Norman consists of over 500 miles of shoreline and encompasses the four counties of Mecklenburg, Iredell, Catawba and Lincoln. Lake Norman is surrounded by the towns of Huntersville, Cornelius, Davidson, Mooresville, Statesville, Sherrills Ford, Terrell and Denver. Today Lake Norman, located approximately 15 miles from Uptown Charlotte, offers not only close proximity to the cultural and business opportunities of Charlotte, but lake living at its best! Whether you enjoy fishing, boating, swimming or just relaxing, Lake Norman has a home waiting for you. Let us help you find it! Get up-to-the-minute updates on home values in Lake Norman, NC!